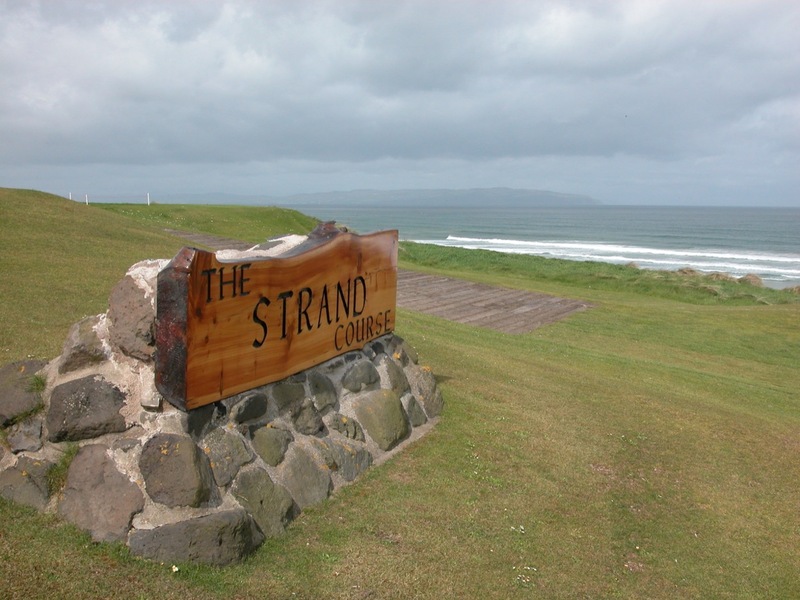 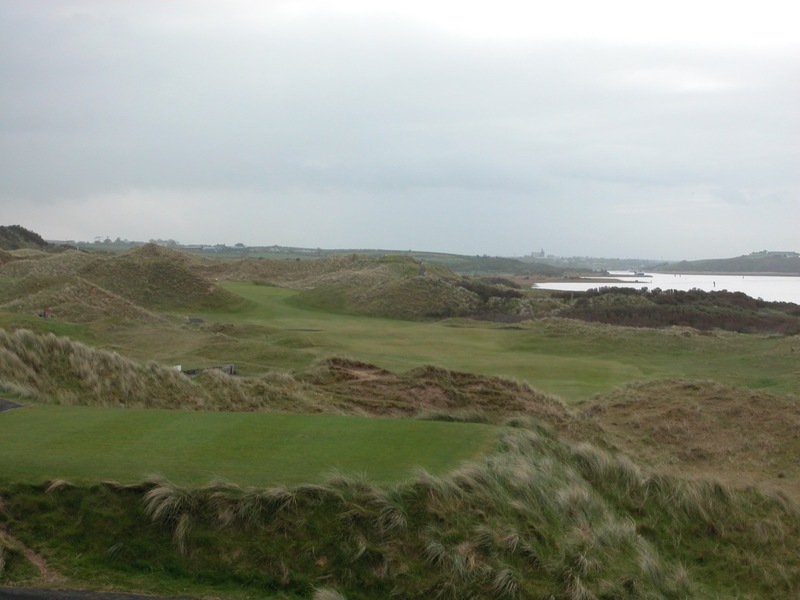 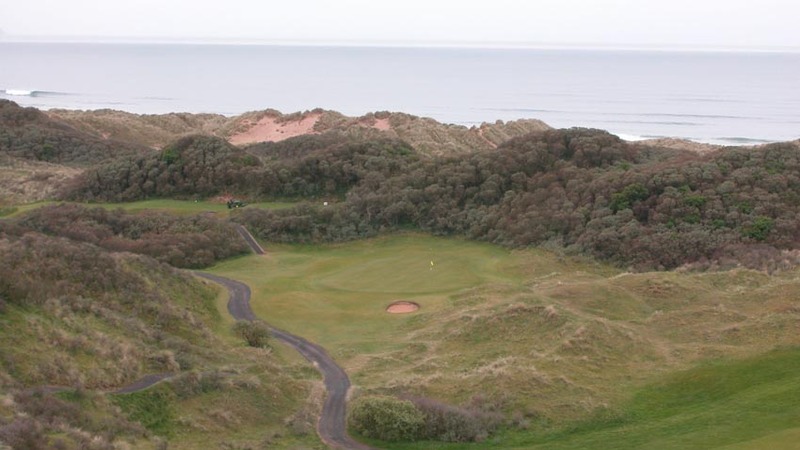 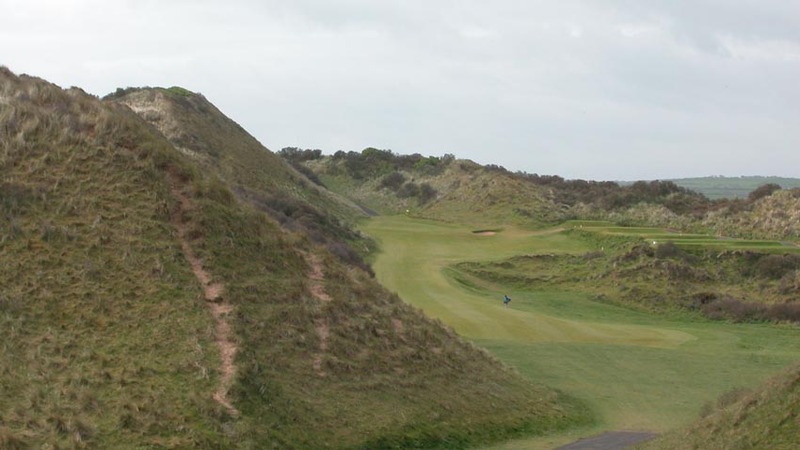 One top-level course that most people are not yet familiar with is the Strand Course at Portstewart Golf Club, just down the road from Royal Portrush in Northern Ireland. 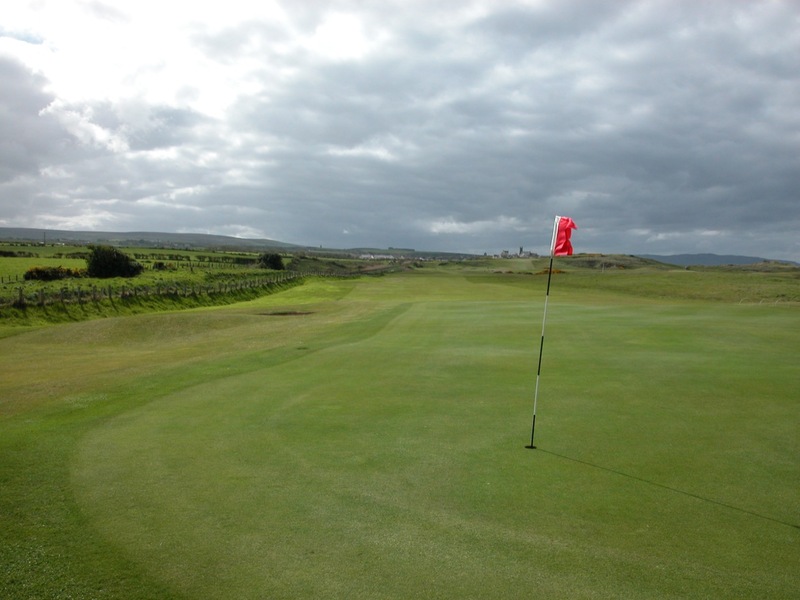 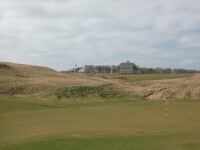 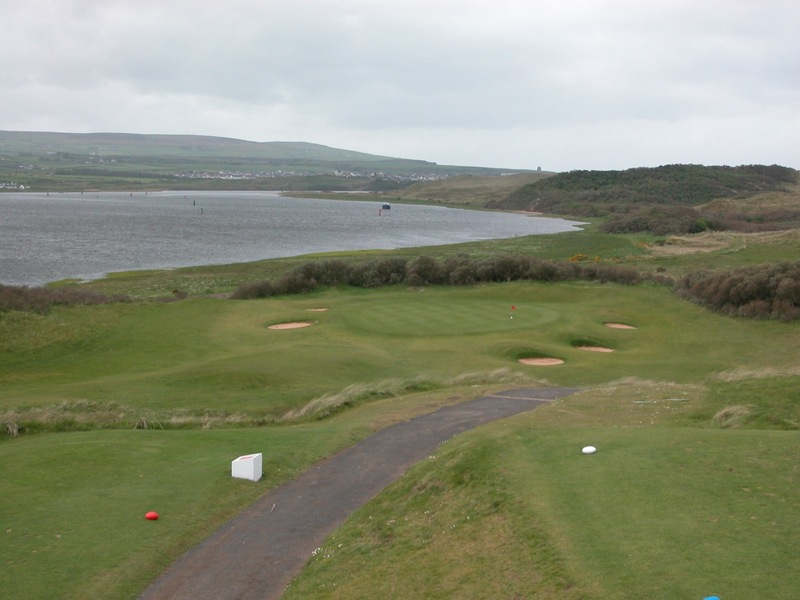 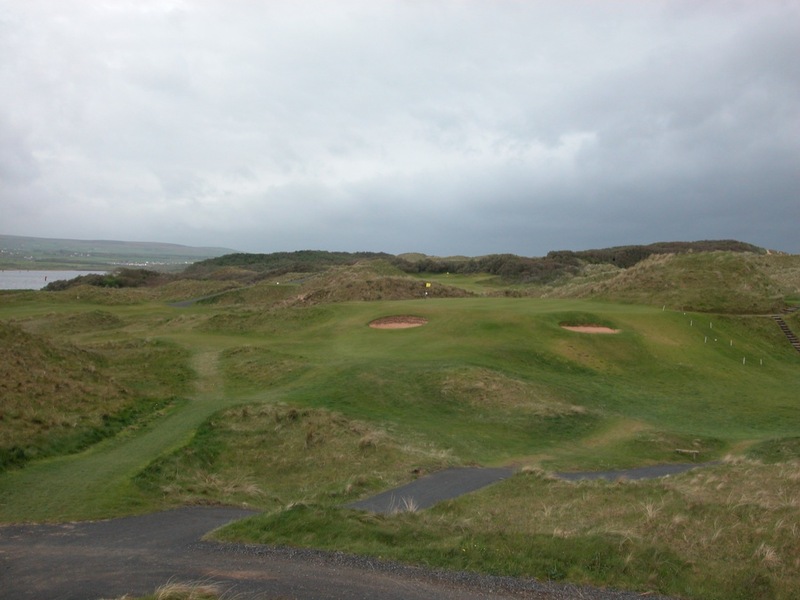 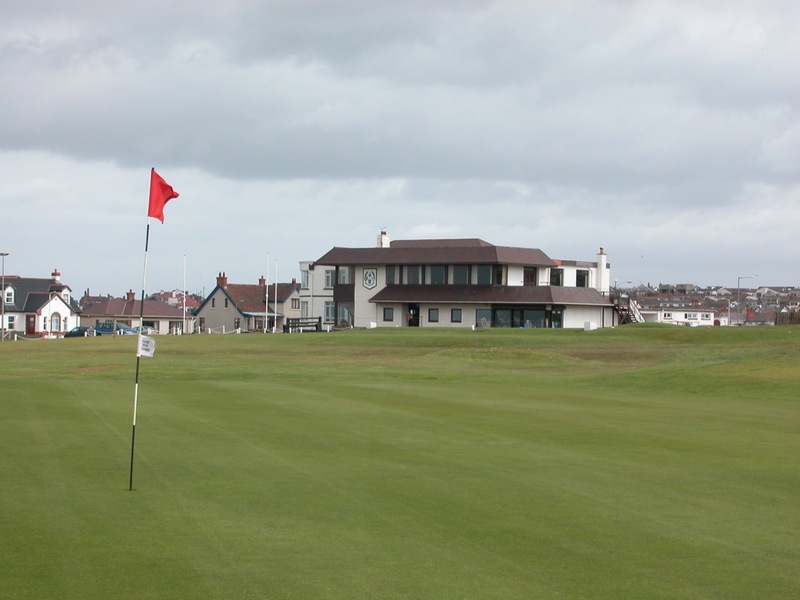 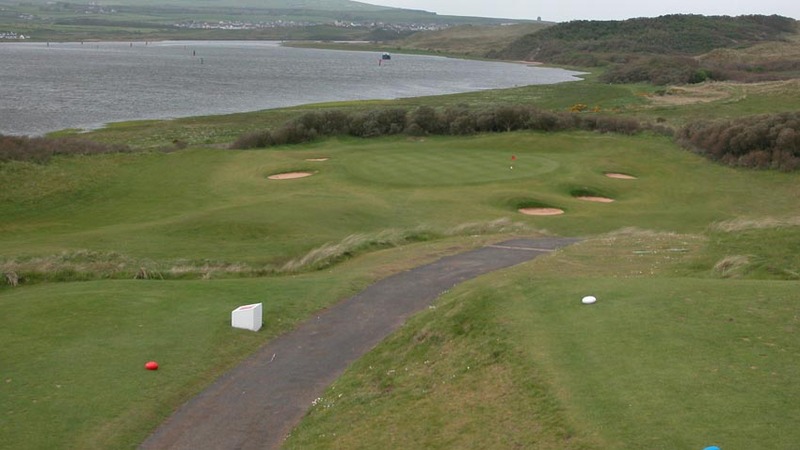 Portstewart Golf Club’s front nine, designed by the club’s greens committee chairman after the Portstewart club purchased some adjacent dunesland in the late 80’s, is one of the most daring and bold you will ever encounter. 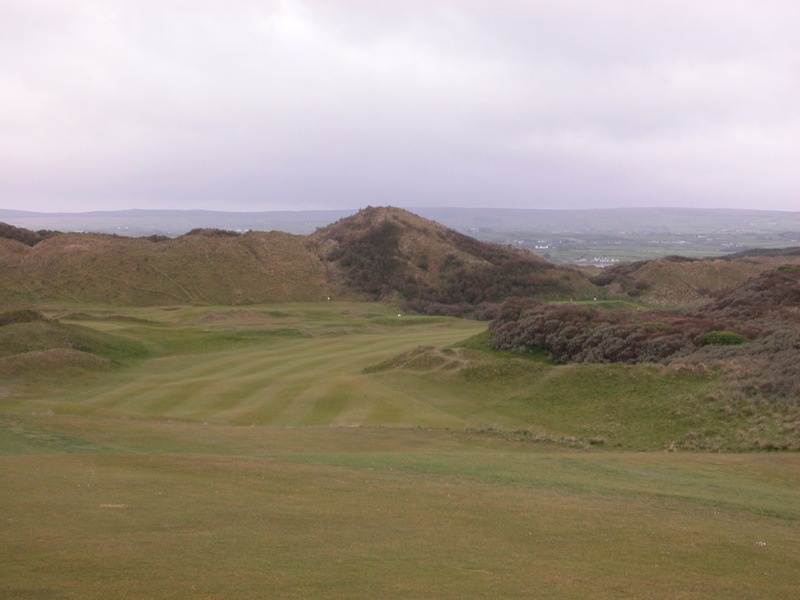 Portstewart Golf Club is both spectacular and severe, and in the spirit of the great Fownes brothers who designed famed Oakmont in Pennsylvania, he never designed another golf hole. 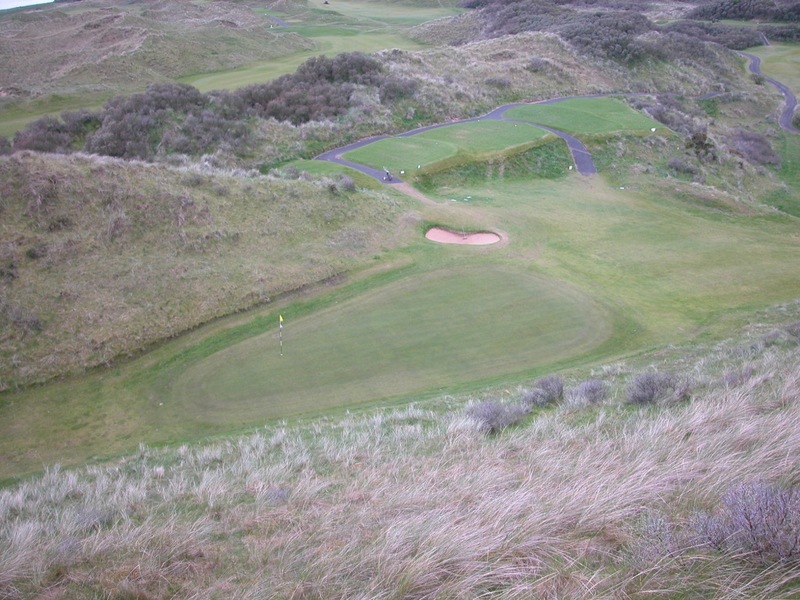 Hole #2 at Portstewart Golf Club is especially exciting, a par-4 that skirts the edge of a dune at least 100 feet high, running the entire length of the hole on the left. 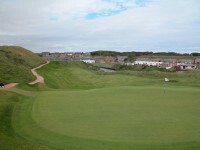 If you were to try and climb to the top, you would be looking almost vertically down onto the green. 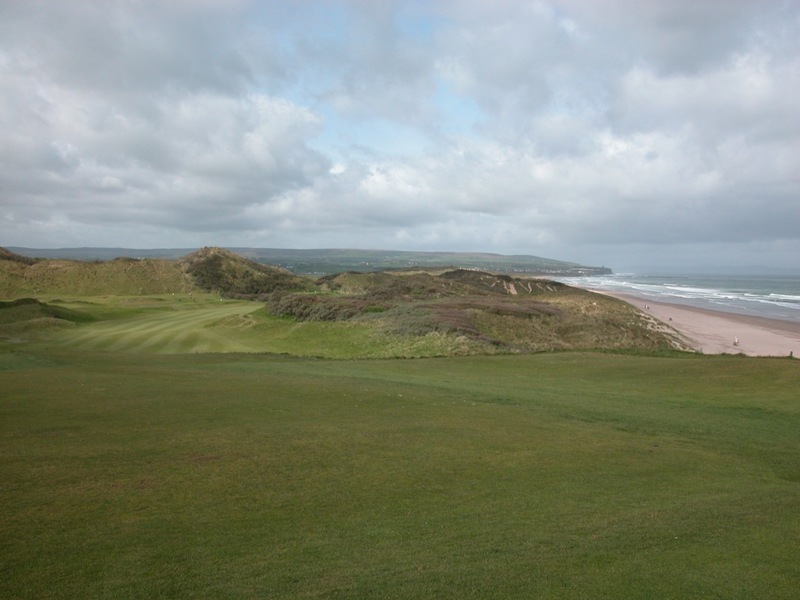 Surely Portstewart’s 2nd is one of the greatest holes in Northern Ireland. 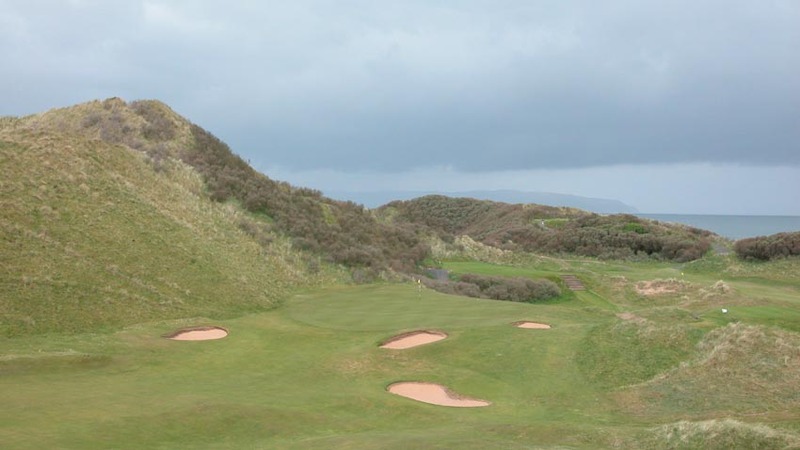 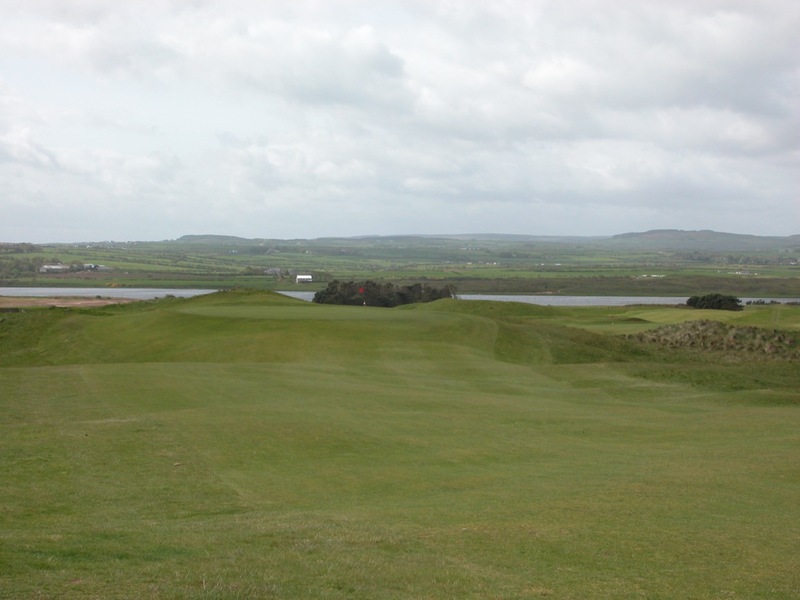 We consider Portstewart Golf Club’s front nine to be the equal of Ireland’s Ballybunion, Tralee, and Carne in terms of spectacular golf, and second to none in Northern Ireland either. 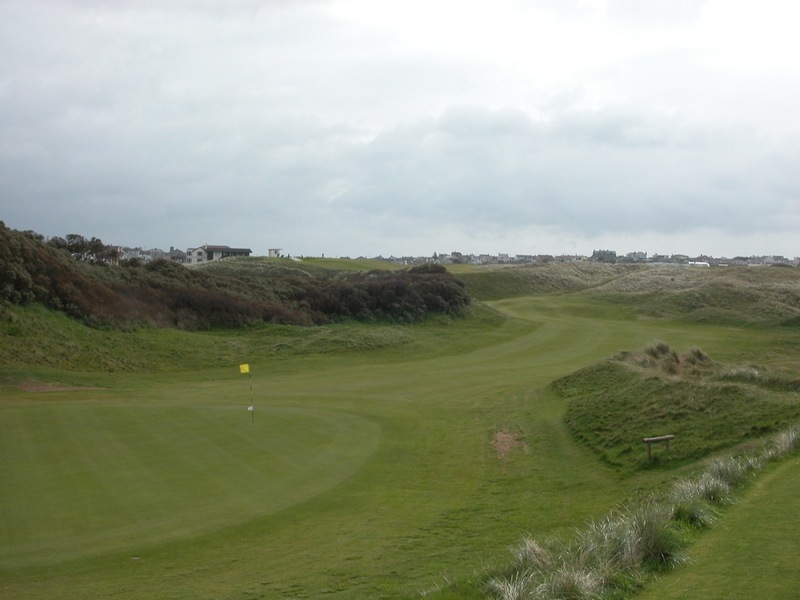 The back nine at Portstewart Golf Club is no disappointment though. 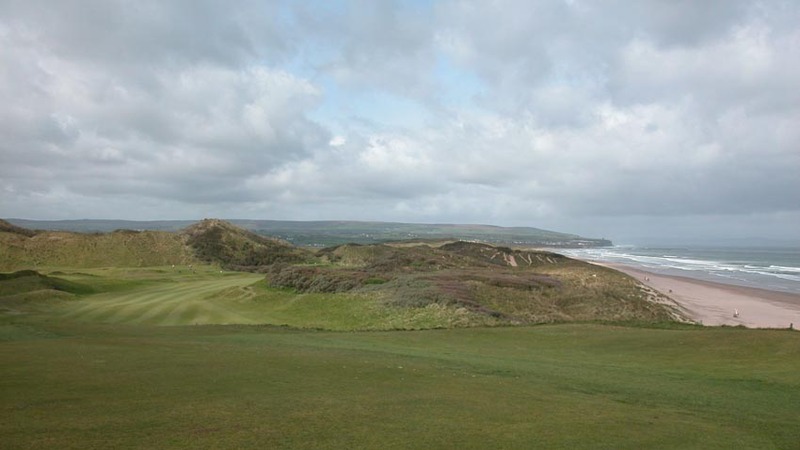 More traditional in style, Portstewart’s back nine comprises of the best of the original Portstewart course, and makes for a perfect compliment to the great Portstewart front nine. 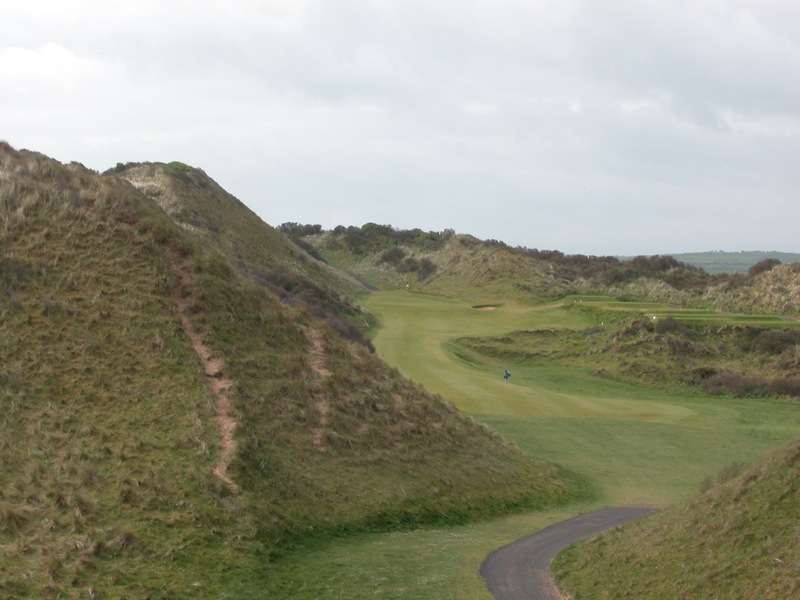 The unique combination of the two makes the Strand Course at Portstewart Golf Club one of the greatest tests in Northern Ireland!